Buy 7 items for $1 Regularly $6.99 Save 85%! This bundle ended 2018-10-03 03:59:59. 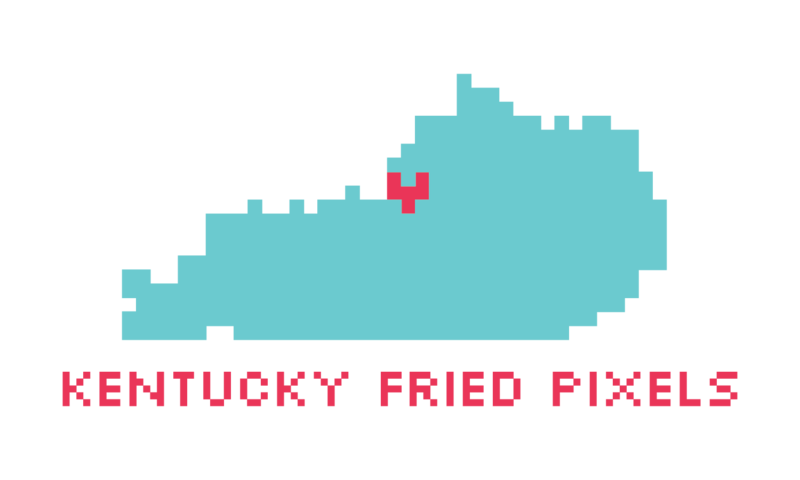 Kentucky Fried Pixels is a bundle of games made in the state of Kentucky! Pay what you want for seven great indie games! All proceeds are split equally between the developers who made the games in the bundle! Move plates and stay employed. Defend the city. Sell insurance. Get RICH!